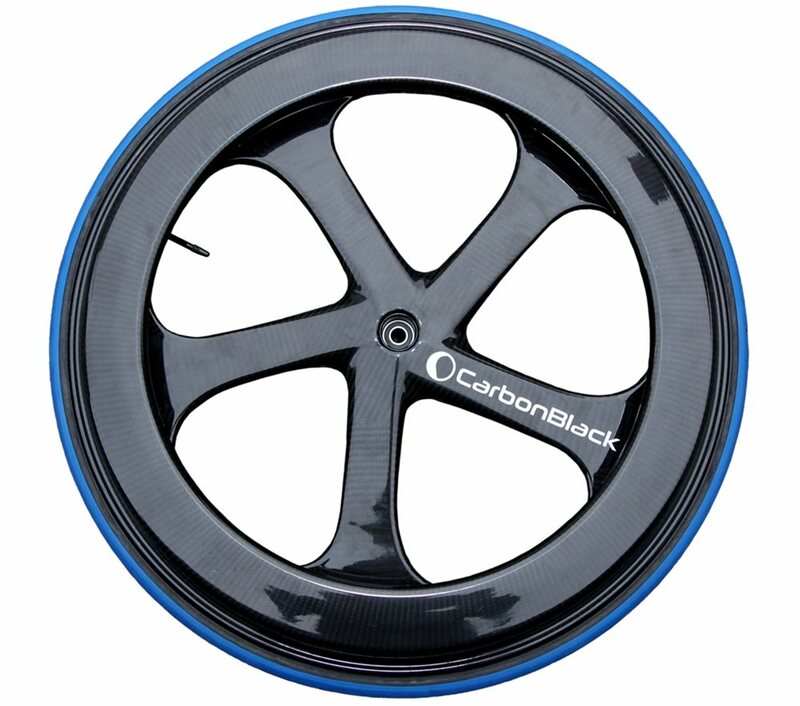 The CarbonBlack II is the next step in carbon fibre technology for wheelchairs. Lighter and stronger than the CarbonBlack I, we have brought the best of the original back with new innovations and design to give our customers the best experience possible. 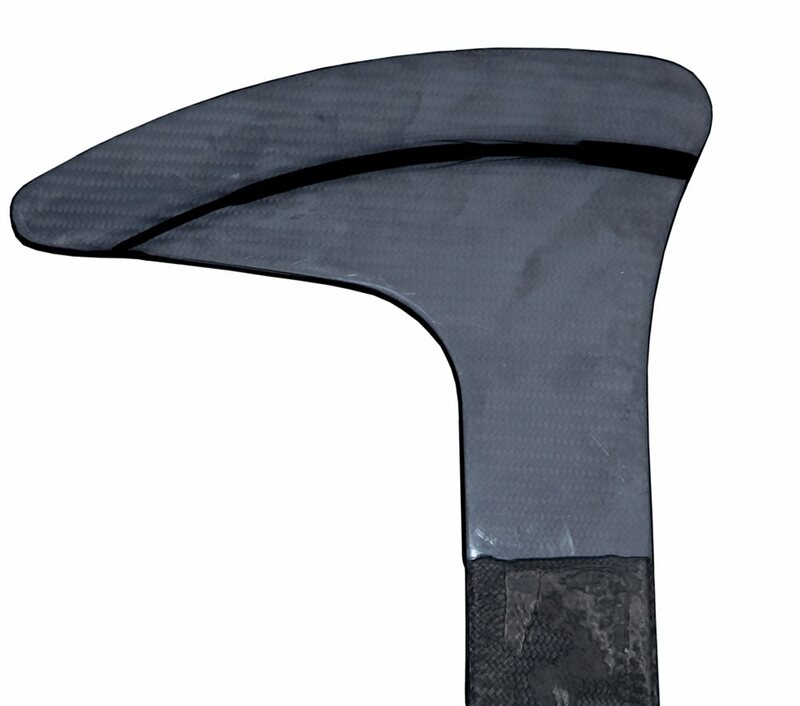 We have pushed the technology of carbon fibre to its limits, getting the most out of the material so that it’s stronger when you need it and lighter than ever. 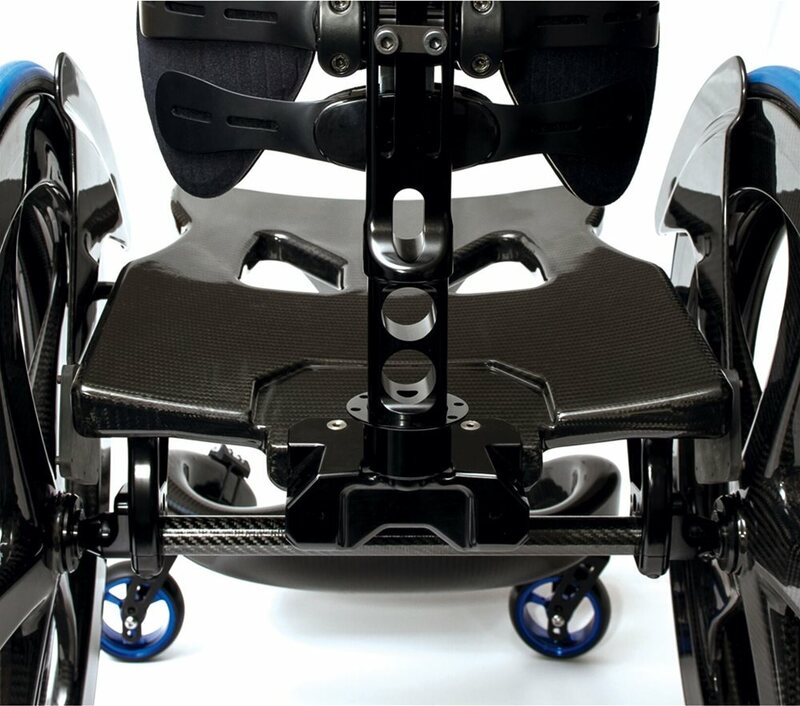 The CarbonBlack II is completely designed around the user, giving customers their independence back by being comfortable for long periods of time, easy to manoeuvre in when needed and easy to pack up and handle for when you don’t need it. 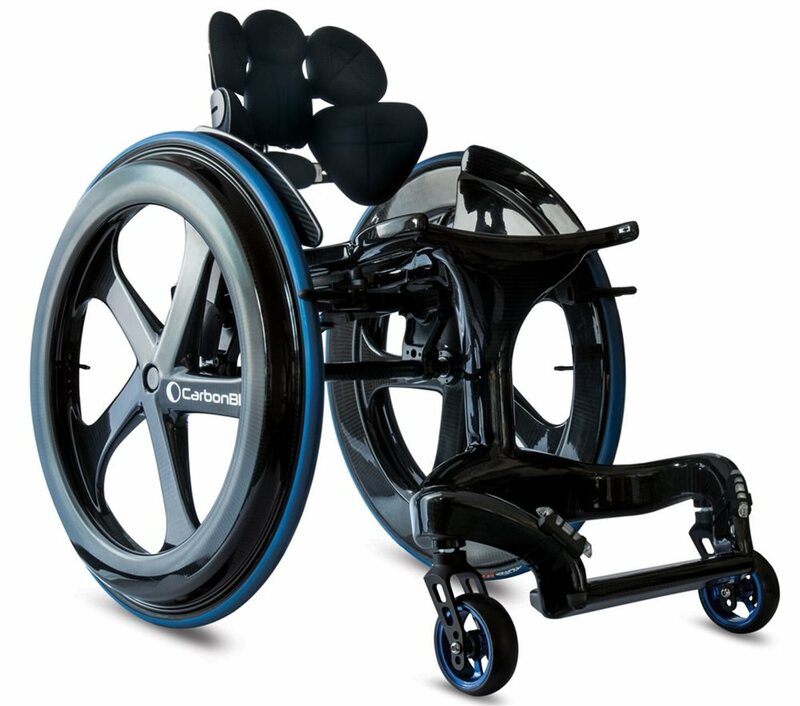 When we designed the CarbonBlack II, we didn’t want it to look like any other chair on the market. We also understood that it needs to fit in seamlessly with your style, drawing attention to you and not the chair. Not only have we made so many improvements, we’ve also been able to produce it for a much lower price, making it more accessible and manageable than ever. 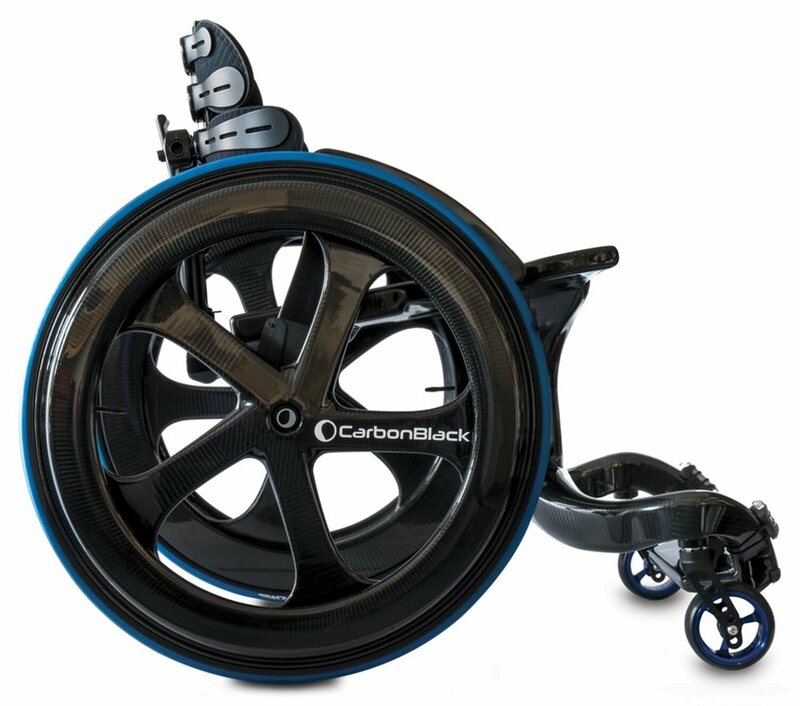 We’re expecting the CarbonBlack II to completely revolutionise the wheelchair market. Any width can be chosen, then the depth, then the leg length. 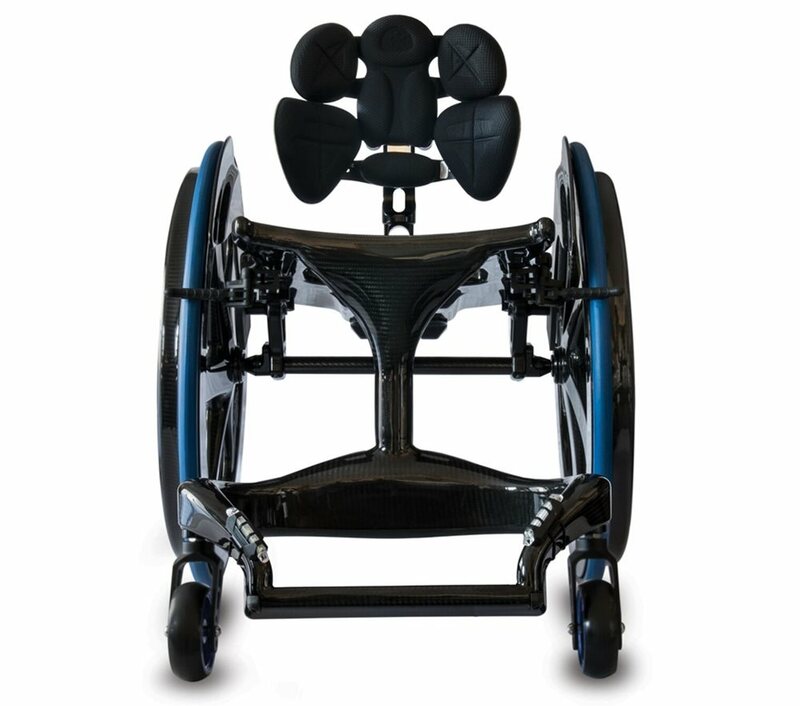 All chairs are built to a 19” front ride height with a 2” drop from front to back. 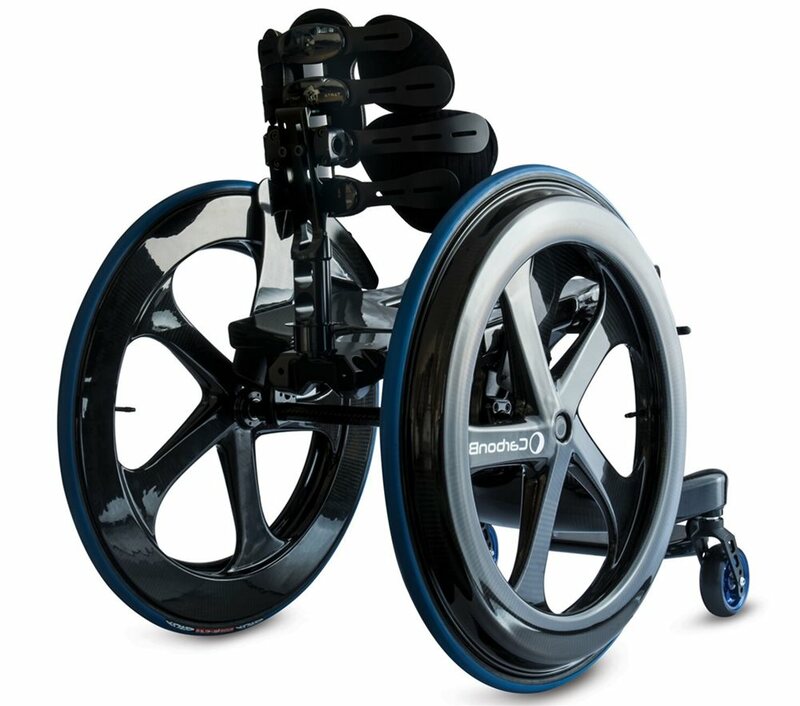 Standard chairs have 4” castors and are set to a +3 /balanced COG. 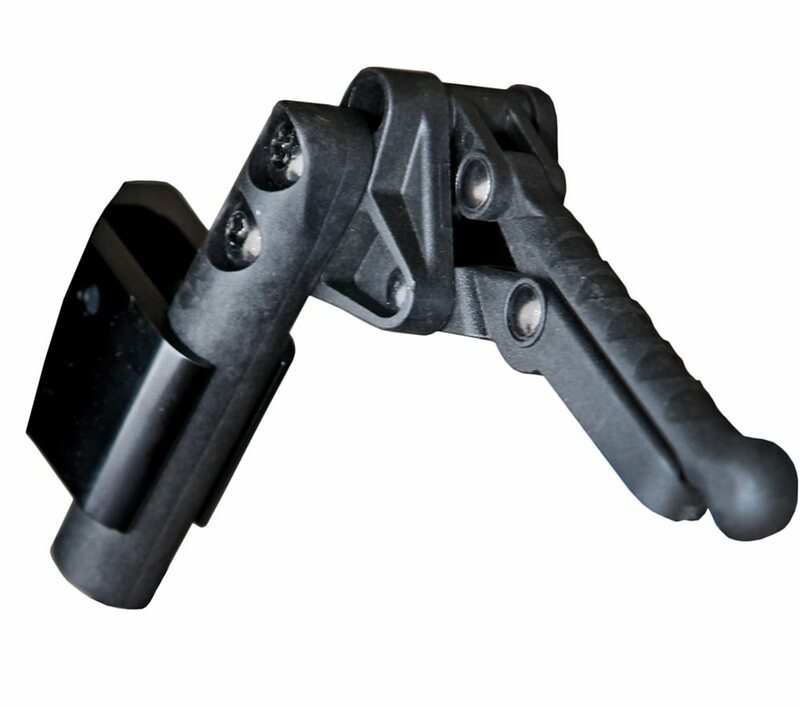 In some cases, it may be necessary to change the castor size or ride height to accommodate the chosen leg length. See below for a list of the available finishes, if none are chosen the standard Matte finish of the natural carbon will be selected – this is included in the sale price. See below for a list of available replacement parts, most items are carried in stock and can be shipped next day. 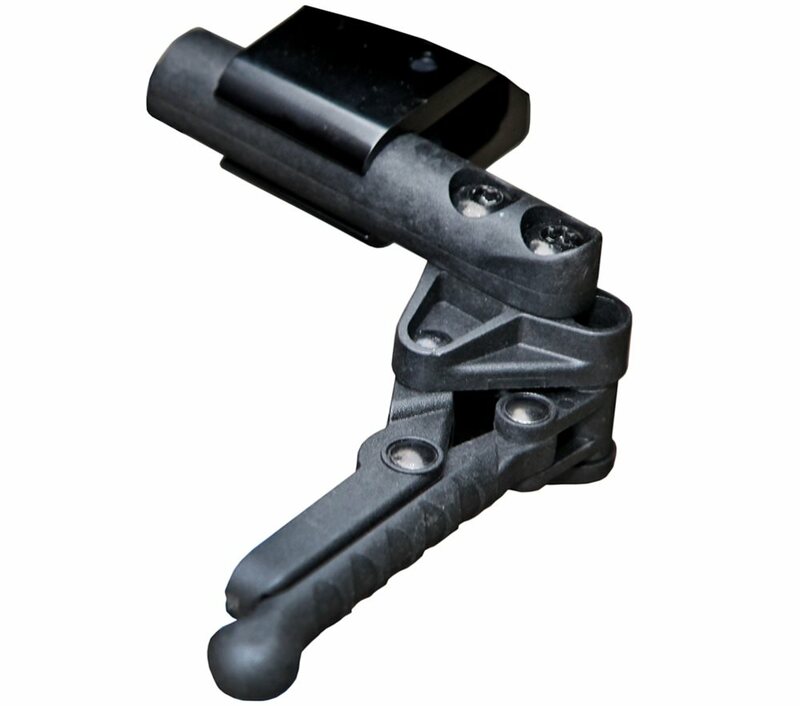 This configuration includes items that require a custom order. 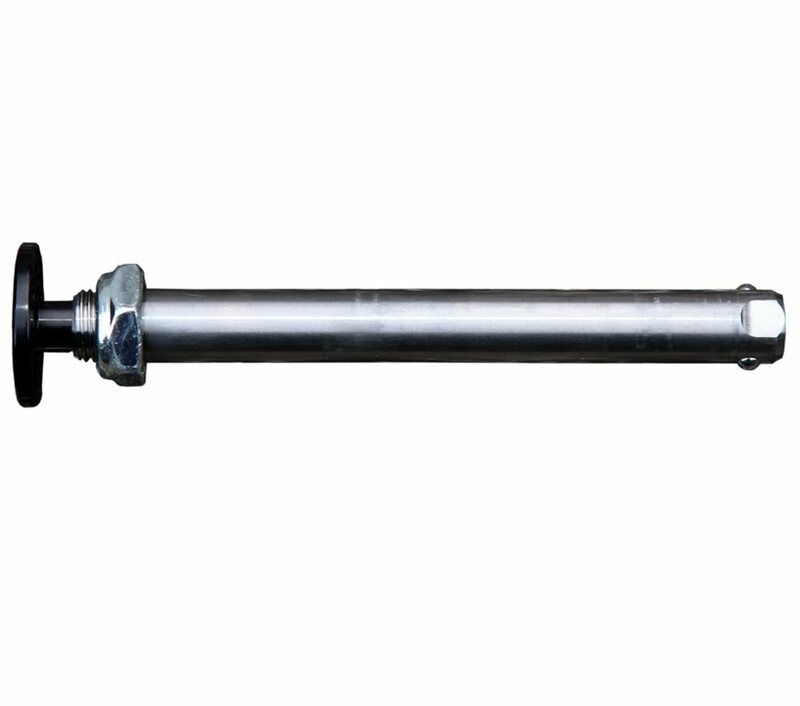 Please contact us with your requirements to purchase this product.